Alabama enters this year’s Iron Bowl with an unbeaten record and a Heisman hopeful at quarterback in the form of Tua Tagovailoa. The question on everyone’s minds, however, is how healthy is Tua? Coach Nick Saban maintains that Tua is good to play, but questions linger. Without him at quarterback, the outlook for the offense appears murky especially with an ailing #2 quarterback in the form of Jalen Hurts. On the other side, the Alabama defense is hitting its stride at just the right time of the year. The defense posted a shutout of both LSU and Mississippi State, and has grown in effectiveness and experience since the beginning of the season. Defensive lineman Quinnen Williams has become arguably the best at his position in the country and is sure to be a nightmare for opposing team’s offensive coordinators. After dropping the Iron Bowl to Auburn in rather humbling fashion last year, you can bet Coach Saban’s squad will be motivated. The question is: how healthy will they be? To say that things haven’t exactly gone according to plan this year for the Auburn Tigers would be a massive understatement. A head-scratching loss to Tennessee at home and some other losses have the annual howling regarding Coach Gus Malzahn’s future at full volume. The Tigers still have one of the best defensive units in the country and are deep at practically every position on that side. On the other side of the ball, it’s been a mixed bag at best. Jarrett Stidham has looked passable this year, but the lack of a consistent running threat has severely hampered Chip Lindsey and Gus Malzahn’s offense. The Tigers would love to ruin Alabama’s season and playoff chances with an upset win in Tuscaloosa during the Iron Bowl. Can they pull it off? Only time will tell. 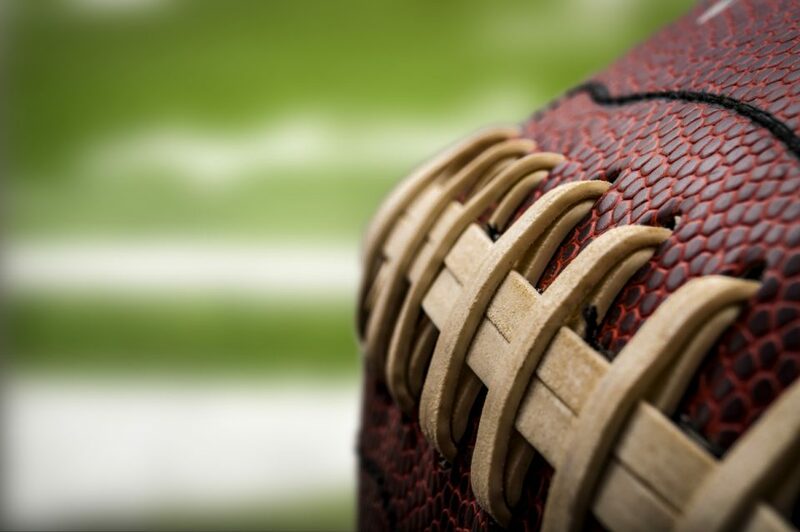 If you’re heading down to this year’s Iron Bowl in Tuscaloosa, be sure to stop by Limbaugh Toyota for any service or maintenance that may be due on your vehicle. We’re literally on the way to T-Town and can take care of your oil change, tire rotation, or fluid refill to help ensure you arrive for the game safely and on time. We’re conveniently located at 2200 Ave T, Birmingham, AL 35218.